According to the United Nations (UN) Convention Against Torture, forced or enforced disappearance refers to the involvement of state authorities in the arrest, detention, abduction of people in the form of authorization, support or acquiescence. President Felipe Calderon of the National Action Party (PAN) began and ended his six-year term in office (2006-2012) amidst social unrest and a continued crisis of political legitimacy. Calderon’s militarization strategy to deal with Mexican cartels and the collusion of authorities and security forces with members of organized crime has resulted in increased drug-related violence resulting in more than 40,000 deaths and more than 2o, 000 disappeared. This trend continues under the Enrique Peña Nieto administration. The response by Mexican civil society is impressive giving rise to various forms of “peace movements” and “public campaigns” throughout the country. FUUNDEC (Fuer zas Unidas por Nuestros Desaparecidos en Coahuila – United Forces For Our Disappeared in Coahuila) is a group of families whose relatives have disappeared in the state of Coahuila. Their goal is to find their loved ones. 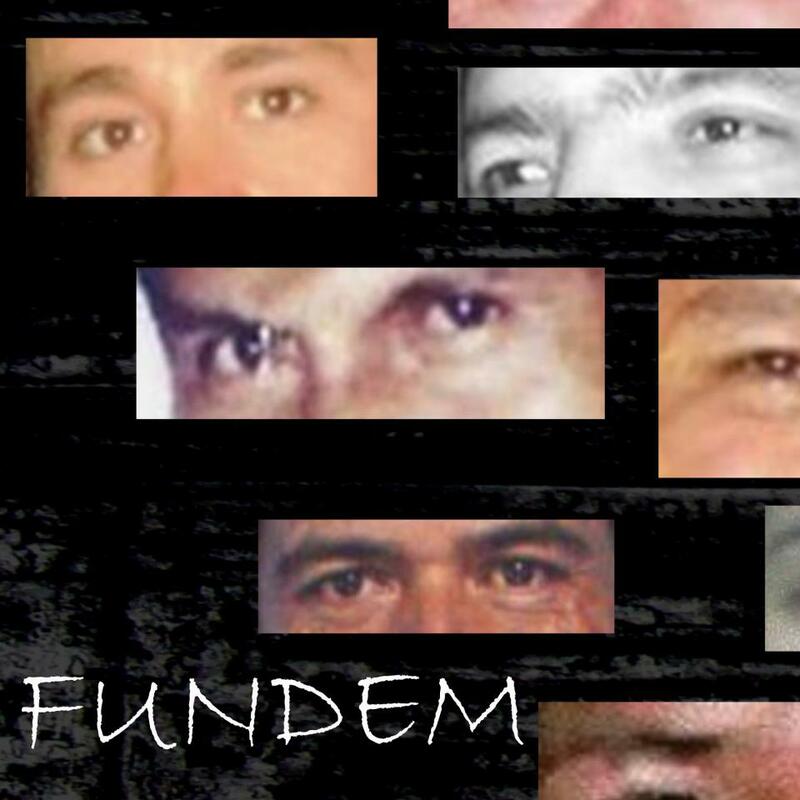 FUUNDEM (Fuerzas Unidas por Nuestros Desaparecidos en México – United Forces for Our Disappeared in Mexico) is a coalition of human rights organizations and relatives of the disappeared in other parts of Mexico. What is the Victims Platform of the Movement for Peace with Justice and Dignity? The Mov ement for Peace with Justice and Dignity or Movimiento por la Paz con Justicia y Dignidad (MPJD) emerged in March 2011, after Juan Sicilia was murdered by members of a drug cartel. Juan Sicilia’s father, Javier Sicilia, a well-known poet in the country, made a statement after the murder of his son in which he announced his retirement from poetry and denounced the social effects of the presidential strategy in the “war on drugs” and the economic model based on market discipline. Since then, he has assisted in the creation of the MPJD with the support of members of the cultural and intellectual community and relatives of the victims of murder and disappearance. The Platform of Victims is a group of families within the MPJD that are looking for their disappeared in Mexico.